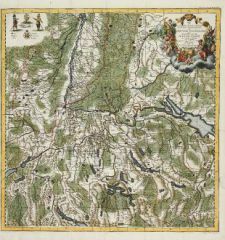 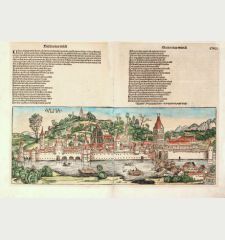 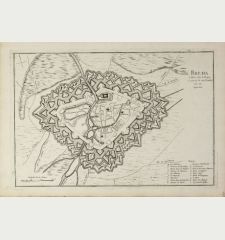 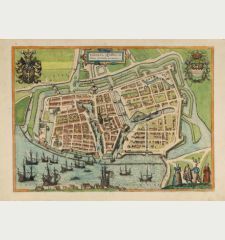 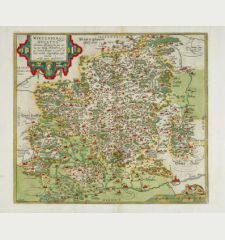 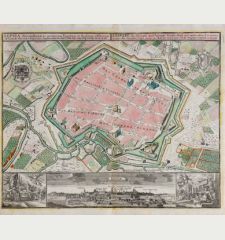 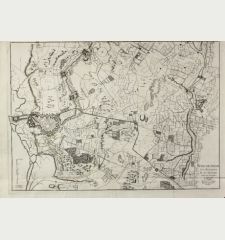 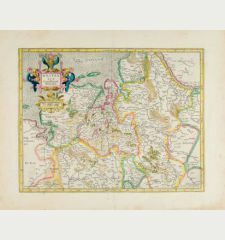 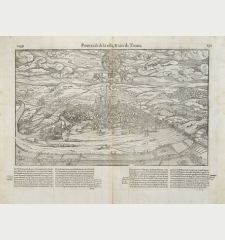 Antique map of Neuf-Brisach, Vieux-Brisach. 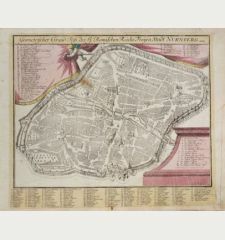 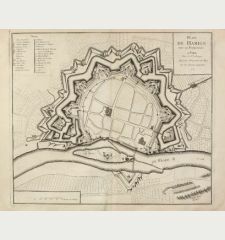 Printed in Paris by le Rouge in 1743. 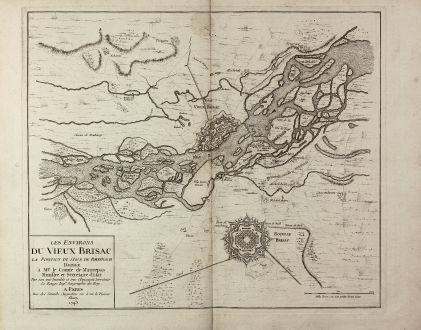 A rare separately issued plan of Vieux-Brisach and Neuf-Brisach by Le Rouge. 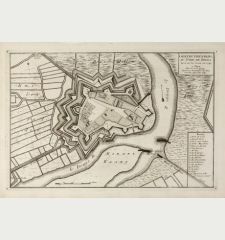 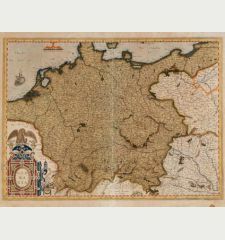 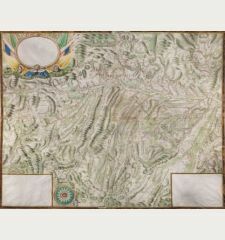 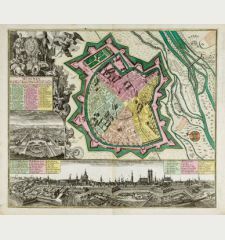 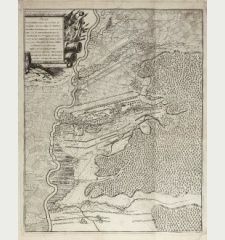 Showing the fortified cities with the very detailed course of the river Rhine in between. 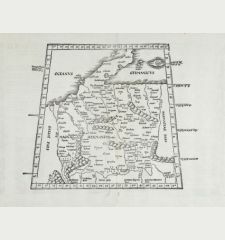 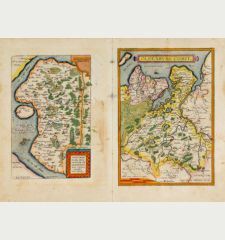 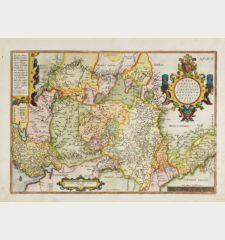 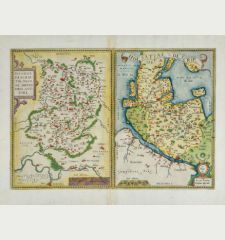 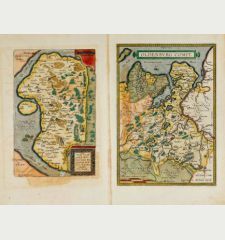 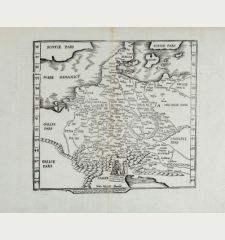 We only could locate a handful copies of this map in libraries. 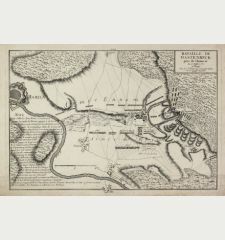 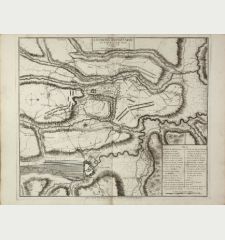 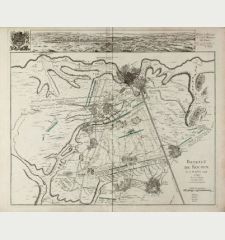 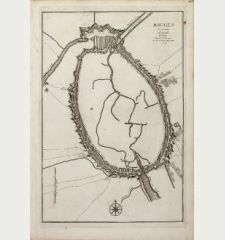 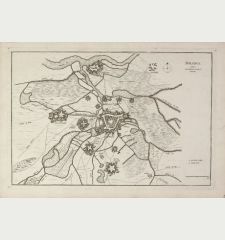 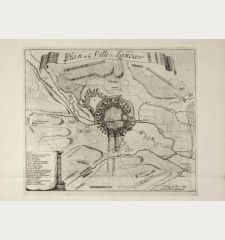 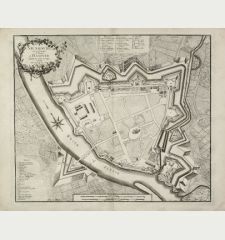 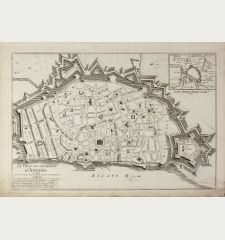 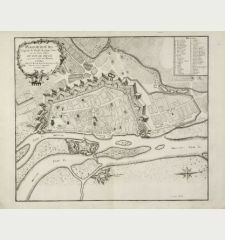 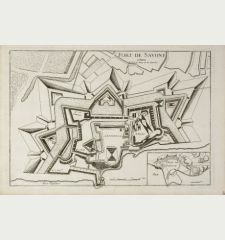 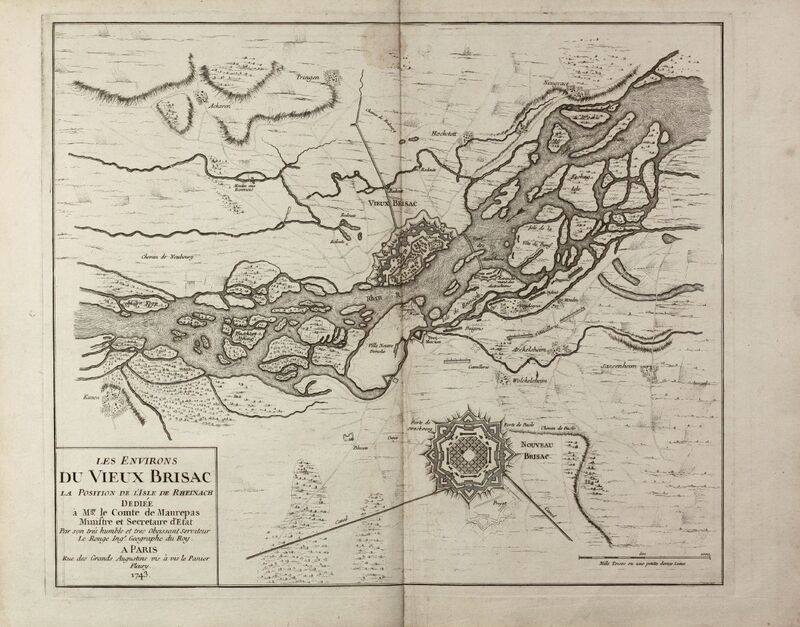 Title Les environs du Vieux Brisac, La Position de l'Isle de Rheinach ... 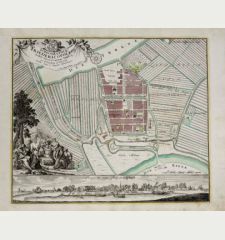 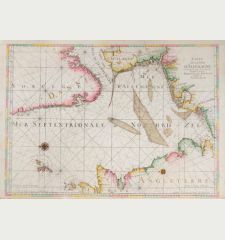 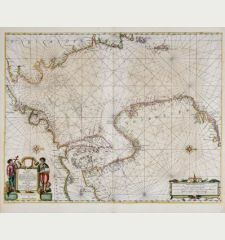 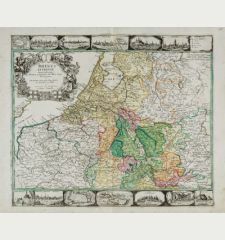 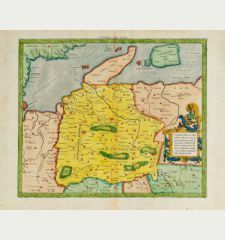 Le Rouge Ing.r Geographe du Roy ... a Paris ... 1743.